M3M Group has introduced Urbana Business Park where one can feel ‘perfection’ come alive with new-age retail hub and workspace. It has modern and trendsetting office and retail spaces. With California-like design, there’s a pleasure in doing business here. The sophisticated and eco-friendly office and retail spaces clearly resemble Manhattan. The structure has been strategically planned and designed to feature new age amenities with clutter-free spaces and modern technology. 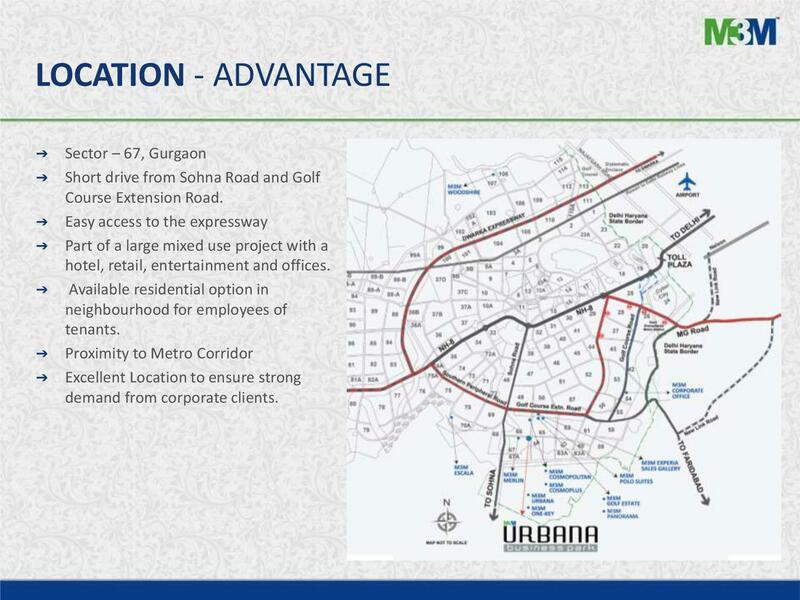 The open span design and large floor plates will really simplify the increasing demands and individual units will definitely be well maintained in M3M Urbana Business Park, Sector 67, Gurugram (Gurgaon). On the 20 acres of mixed-used development space, there is a niche zone which is located conveniently in Sector 67. 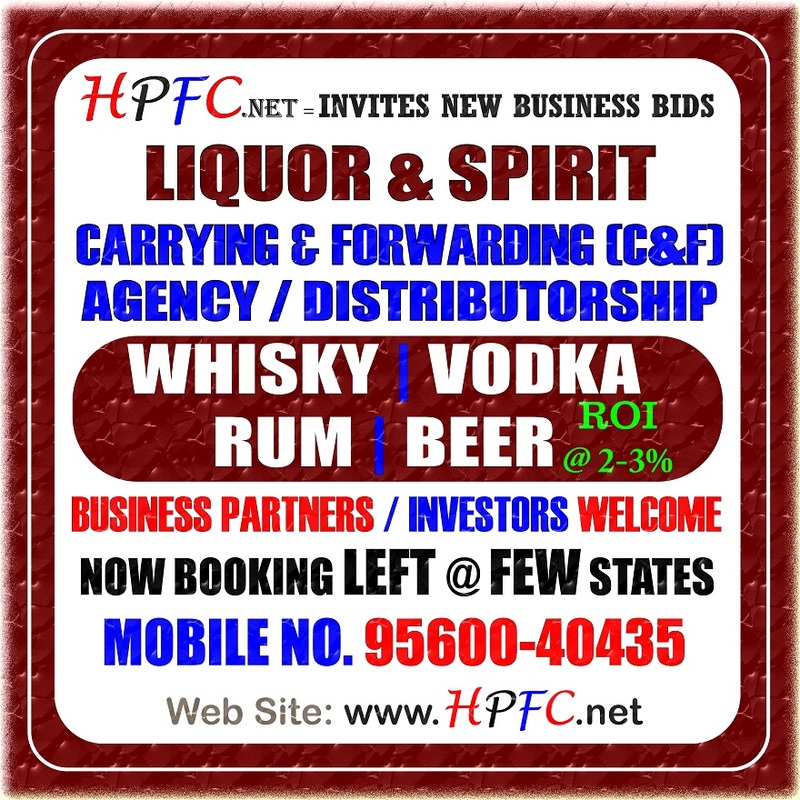 It is located on the huge range of options in order to match with every budget in the close vicinity for tenants and employees. It is located just a walking distance from Golf Course Extn. 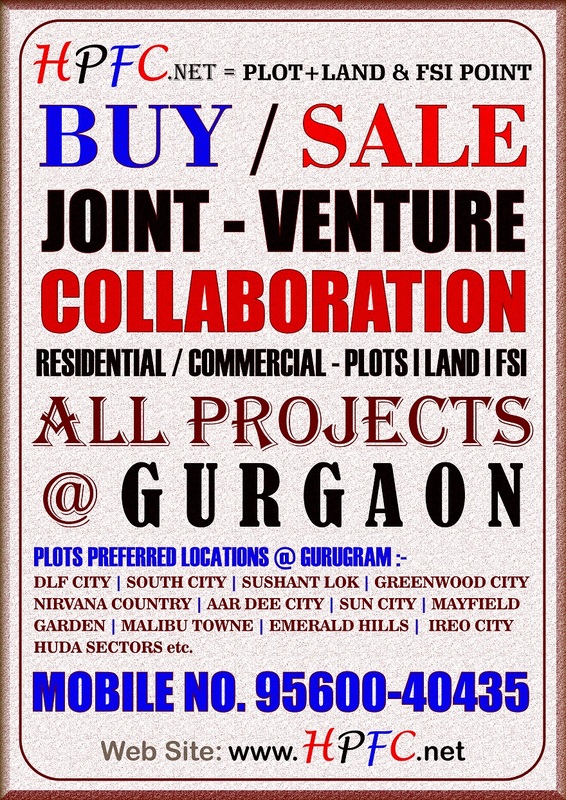 Road and Sohna Road and enjoys close accessibility to expressway and is next to hotels, shopping malls, residential hubs and entertainment areas. M3M India is a well-known real estate company which has developed Urbana Business Park. With retail outlets, hotel, office spaces and entertainment hubs, this mixed-used project is stretched around 20 acres of area and is conveniently accessed at Sector 67. It is prominently accessed on Golf Course Extension Road (also known as Southern Periphery Road) and is only a couple of minutes drive from the heart of city and 30 minutes from airport. The high-street open retail outlets are based on Californian design. RSA+R204DESIGN are an internationally acclaimed planning and architectural company which has developed this niche corporate space. The structure has been planned to meet the standards of trendsetting double-height retail outlets and sophisticated commercial spaces of Manhattan. It features open span design, column free construction and large floor plates which maintain the independent unit sizes. From 3rd to 10th floor, there are ultra-modern office units available for sale. The dedicated signage areas and glazing areas are developed on large storefronts. With sizes ranging from 400 sq. 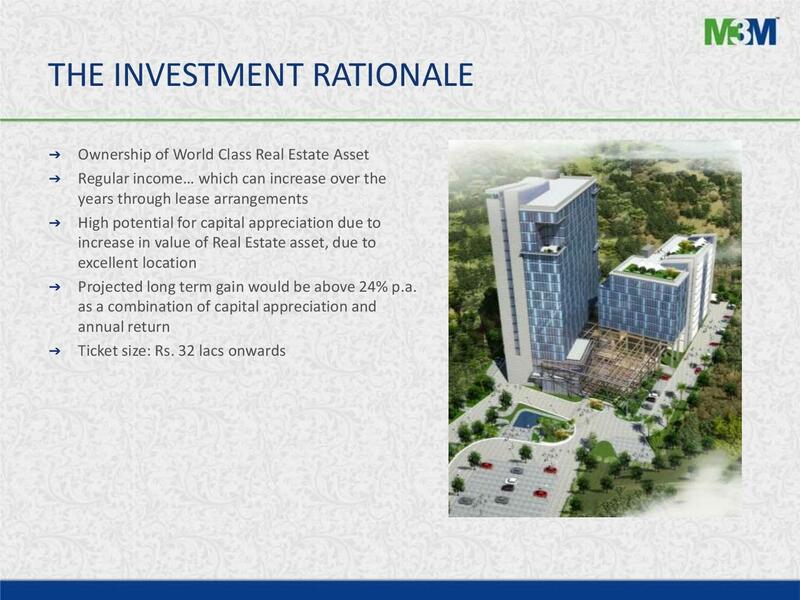 ft, the retail units will be available and the office spaces will be available on sizes from 800 sq.ft. to 1500 sq.ft. 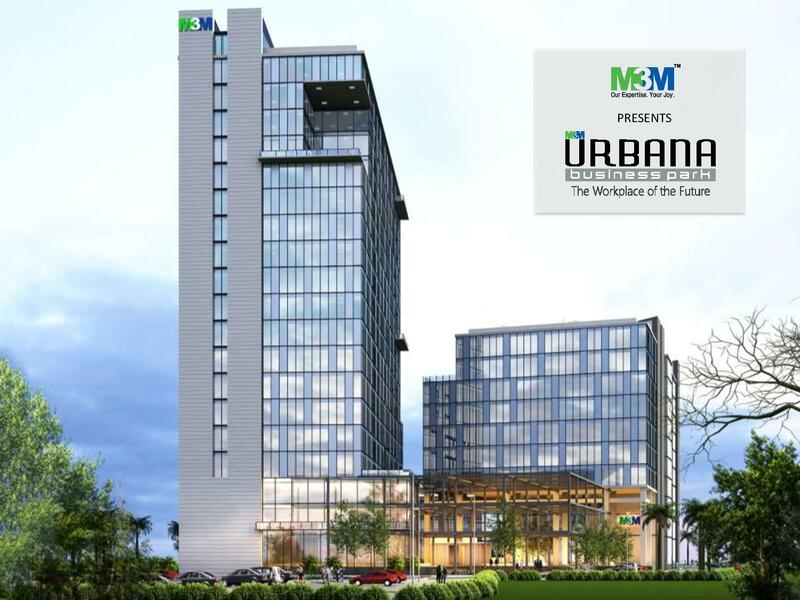 M3M Urbana Business Park, a green building combining world class working spaces with sustainable architecture. The building has been thoughtfully designed to house modern amenities, provided using cutting edge technology. Column free construction, large floor plates and open span design simplifies leasing demands while maintaining individual unit sizes. Available sizes: 500 sq. ft. to 1,000 sq. ft.
· RCC Framed Structure with brick/concrete designed for applicable seismic zone, with masonry partitions. (Extensive use of flyash for concreting and masonry for environmental safety). · Ground Floor: With extra Floor to Floor Height. · Typical Floor: As per Design. · Combination of one or more of plaster, paint, stone panels, aluminum composite panels and double glazed curtain wall as per design for better insulation and lesser energy consumption. · Glazing as per design (Plenty of natural light). · Full height finishes with combination of one or more of paint, wood paneling, granite/marble on wall surfaces in main lobby. · Combination of one or more of marble, granite and laminated wooden flooring. · Centrally air-conditioned with CFC free refrigerant for environment safety. · Concrete floors and masonry walls. · Walls: Marble / Granite/Ceramic Tiles up to counter. · Fittings: Kohler / American Standard or other high quality branded bathroom fittings as per design. · Water saving sensor based system for urinals and basins EWCs with dual flushing cisterns for water conservation. · Un-plastered masonry partitions on internal face, Concrete floors. · Fittings: Plumbing Provisions only. · Stainless Steel finishes, lighting and ceiling as per design. · Plastered and painted walls and ceilings. Chrome / Stainless steel finish ironmongery, veneered / laminated flush doors. · Multi-Level Basement parking. Limited Surface Parking. · Control barrier with electronic card swipe/card reader. · Video surveillance from central station in base building. · Car park entrances, main lobby, external doors. · Card reader access control system, typically located at elevator entrances or main door as per design. · Provided at ground level and at all other floors in the building as required by code. · Provided as required in complex as per code. · In basement and at roof level as per code. · Main alarm panels, break glass contacts, smoke and heat detectors provided within all public and common areas as per design/code. Provision of connection from allottee's/tenant's area to main system. · Emergency light fixtures (connected to UPS) provided on escape route and at all means of egress as per code/design. · Raw Water Tank as per designed capacity. · Treated Water Tank as per designed capacity. · From overhead storage tanks through gravity system as per design. · Pressure sand filter, chlorinated for Potable Water as per design. · Space provision for tenant's pantry. Water supply lines (capped off). · At basement level - water softening/filtration/ equipment's plant and pumps. · 3 Phase incomer. Capacity as per design requirements. · In substation area as per design. · Lightning Protection & Lightning pits provided for base building. Provision for tenant connection to earthing pits. · 100% fully automatic backup with suitable diversity and load factor provided for lighting, power and AC. · Conduit and risers provided. · Cabling from junction box to tag blocks at each floor. · Otis / Kone / Schindler / Thyssen Krup or similar elevators as per design. · Elevators cabs with Automated rescue devices (ARDs). · System monitoring the principle operations of the building. Control system fully integrated with the security, fire alarm, HVAC etc. Provision can be made for making entire BMS convergent with IP based networks (optional). · Provided for toilets, cores and basements, Separate ventilation for DG. 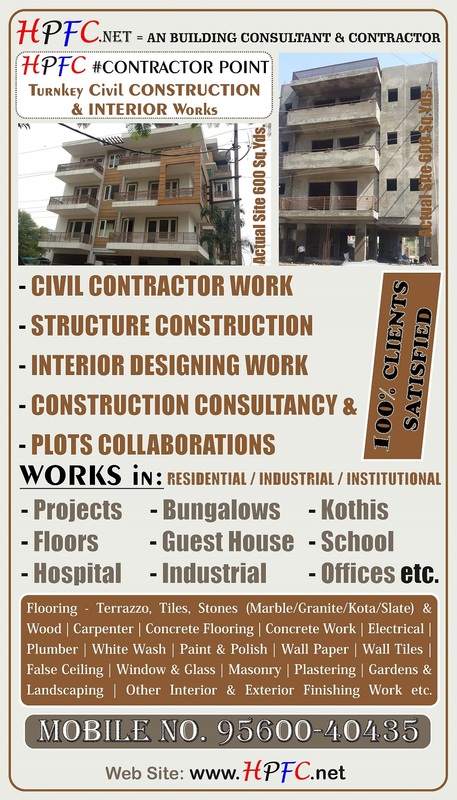 · Asphalt and interlocking precast concrete pavers / stone payings. · External lighting on pole and bollard mounted fixtures. · Facade lighting with fixtures concealed within landscaped areas. · Extensive use of fly ash for concrete and masonry. · Rain water harvesting, Water recycling in Sewage Treatment Plant for use in chillers, irrigation and flushing etc. · Energy efficient Chillers, CFC free refrigerant, High performance cladding (façade system) for low heat gain. · Use of energy saving lighting fixtures in common areas, Efficiency through IBMS.